It’s a change of scene from the Premier League picture tonight, as AFC Bournemouth take on Birmingham City in the second round of the Carabao Cup. Here are five points to look out for ahead of tonight’s cup tie, with three former Cherries bosses in the opposition dugout looking to get one over on their former club. For the past four or five seasons, Eddie Howe has rotated his side to allow people to impress in the cup competitions. Lewis Cook could be in line from the off with the boss confirming that Jermain Defoe will make his first competitive start since returning to the club. The Birmingham City dugout contains three of our former bosses, which must be something of a record for a club surely! 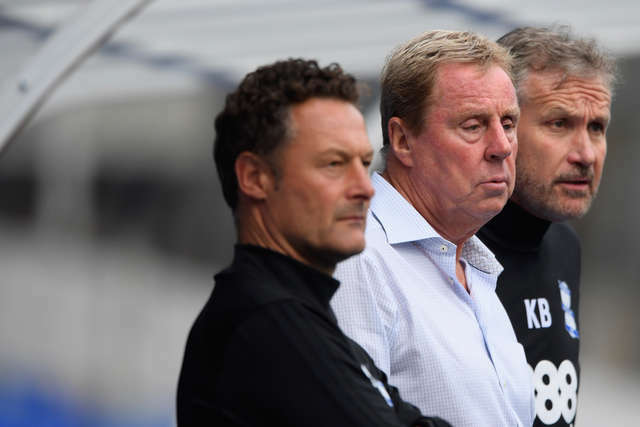 Harry Redknapp is the Blues’ manager, while Kevin Bond and Paul Groves work alongside him in the St Andrew’s coaching staff. Nice words from the manager. There will be a few new faces in the Blues’ ranks ahead of tonight’s game. 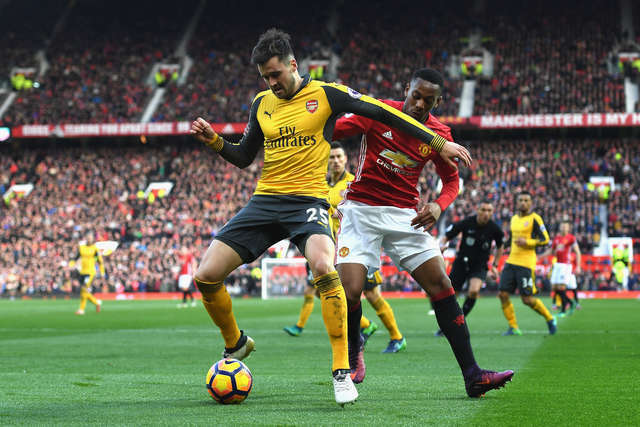 This week Redknapp has welcomed a trio of loan players, two of those coming from Arsenal in the shape of Carl Jenkinson and Cohen Brammal. The final signing, confirmed today, is Southampton striker Sam Gallagher – with all three expected to be involved in some capacity. Our last game against Birmingham City at St Andrew’s came in the Emirates FA Cup third round of 2015/16. Lee Tomlin scored a penalty to equalise Michael Morrison’s header, but Glenn Murray bundled in five minutes from time to secure the win. Birmingham City have confirmed there will be a road closure around the ground one hour prior to kick-off. At approximately 6.45pm, the main road leading up to the away entrance will be closed to all vehicles. This is a safety measure that has been put into place by the home club. Tickets are also available to purchase on the gate this evening.